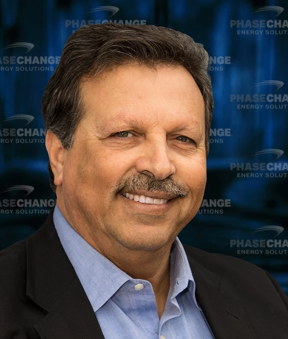 With concerns for the environment and aspirations to create an energy-efficient future, Phase Change Energy Solutions (PCES) was formed in 2011 to pioneer plant-based, non-toxic, non-corrosive phase change materials that transition from solid-to-gel or solid-to-solid when they absorb and release heat. This innovative material, BioPCM®, can store large amounts of latent heat at targeted temperatures, ranging from -50°C to 175°C, and provides maximum energy performance with minimal impact on the environment. After perfecting and patenting the technology, US-based manufacturing capabilities were established and the world's first gelled phase change products were introduced commercially. Today, PCES operates a 130,000 sq. ft. R&D and manufacturing facility in Asheboro, North Carolina. Positioned in one of the nation's most research-rich communities, PCES has become a global leader and a recognized manufacturer of next generation phase change products and thermal storage solutions using its proprietary technology platform, BioPCM®. By continuously pushing the known limits of manufacturing capabilities and dedicated research to develop more efficient materials, PCES is positioned to revolutionize the worldwide thermal storage market. 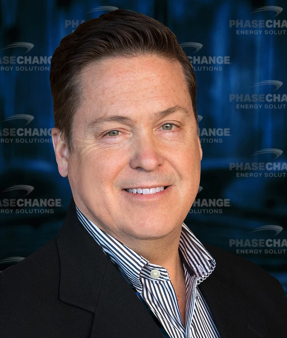 At Phase Change, we believe in finding a sustainable way forward by introducing innovations at the forefront of energy management and efficiency. Our dedicated team continues to find new applications for our proprietary technology platform utilizing the only commercially available gelled and solid-to-solid phase change materials, enabling us to be the global leader in phase change materials. Dr. Reyad Sawafta is our innovation expert. Drawing on his 30 years of experience in biotechnology, nanotechnology and nuclear physics, Dr. Sawafta and his R&D team have created an unparalleled technology platform with a pipeline of new PCM materials and energy savings products. Dr. Sawafta obtained his Ph.D. in Nuclear Physics from the University of Alberta, Canada (1986), and a B.Sc. in Physics from Yarmouk University in Jordan. Mr. Owens is President/COO and is a native of North Carolina. He began his professional career serving in the United States Air Force focusing on electronic systems. True to his entrepreneurial spirit, Byron co-founded Vesture in 1987, a division of PCES and a leading provider of thermal innovations. Mr. Owens is the recipient of over 20 patents and his primary focus is on product innovation. Vice President of PCES and a 30-year veteran of the advertising industry, Mr. Cox started and led his own firm to a multi-million dollar business. 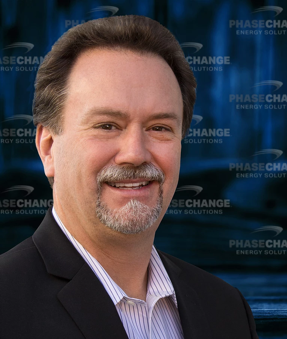 Mr. Cox now focuses his business acumen on the scalability and operational success of PCES.